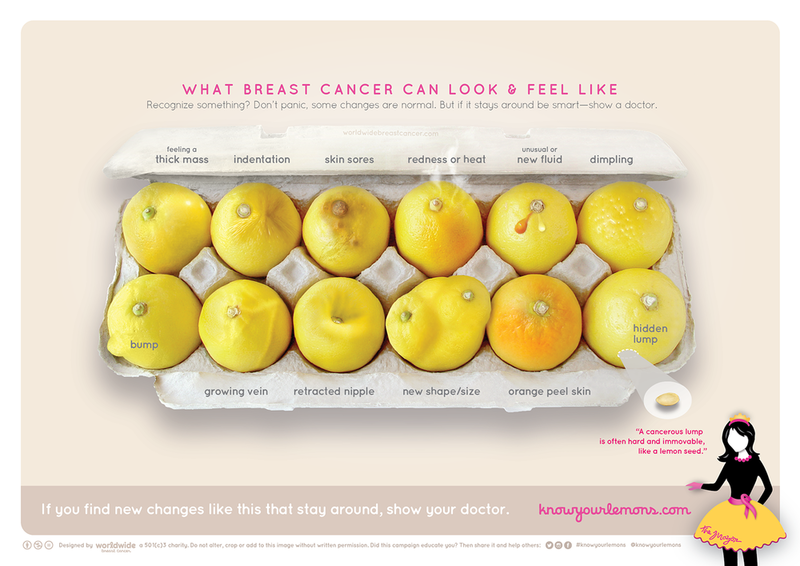 While a lump is the most common sign of breast cancer, some symptoms can be seen rather than felt. 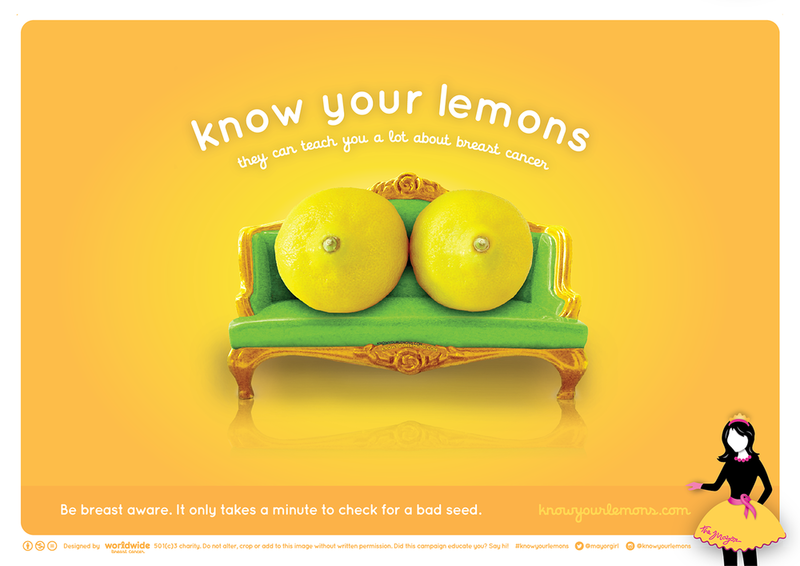 Either way, a mammogram can detect a lump long before it can be felt. 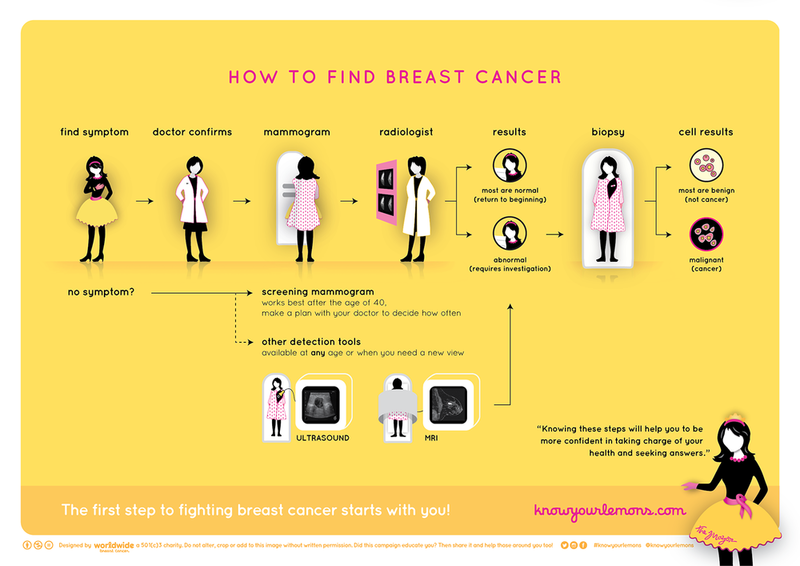 Know yourself and let your mammogram do the rest. Think of a self-exam as a casual way to know what is normal for you. Best time to check is a few days after your period ends when things are most normal. A cancerous lump feels different from a normal lump: it's often hard and immovable and can be any shape or size (like a lump or a thick mass). Whether you are investigating a symptom or going for routine screening it's good to know what to expect. If something concerns you and you're wanting an answer, the only way to verify cancer is to see the cells, such as through a biopsy.